SierraSil Joint Formula14™ is composed of all pure and natural mineral powder that includes many essential minerals such as calcium, magnesium, silicon, potassium, manganese, iron, copper and zinc. 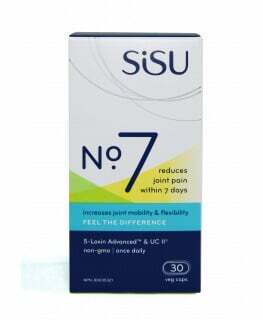 It helps to support healthy cartilage and joint function associated with over exerted exercise and movement. It also has health promoting properties and support gentle detoxification due to its rich clay mineral structure. 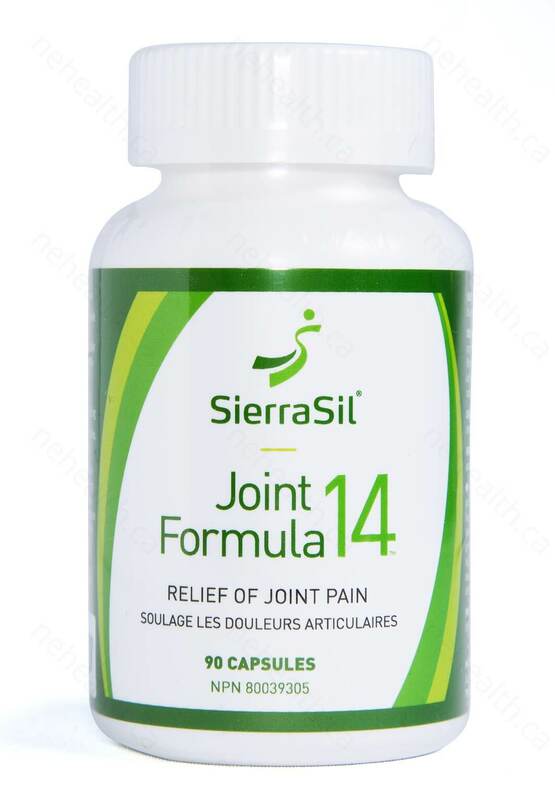 Clinical studies show that people using SierraSil Joint Formula14™ have been noticing improvements between a few days to a couple of weeks. 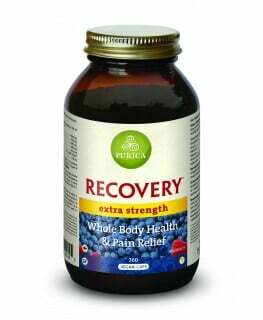 It is suitable for people from all ages who are seeking a natural joint support formula. 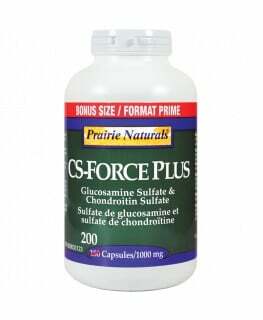 This product is excellent for active individuals and athletes who are looking to increase their training and workout intensity and at the same time protect their cartilage and joint. Why do they recommend increasing water intake while taking SierraSil Joint Formula14™? It is very important that your body is hydrated to maintain cardiovascular health and facilitate the process of detoxification, thereby resulting in an optimum absorption of all the vital nutrients that are present in SierraSil Joint Formula14™. Why do they recommend taking SierraSil Joint Formula14™ on an empty stomach and away from any other medications? Due to the nature of the SierraSil®’s composition, it is best to take SierraSil Joint Formula14™ on an empty stomach so that the essential minerals can be released, ionized and made available to all tissues. If taken with food or other medications, the clay component of SierraSil Joint Formula14™ will bind to other substances and pass right through without getting absorbed by our body. Therefore, taking it on an empty stomach will maximize the utilization of the proper concentration of all beneficial minerals, restore mineral deficiencies and reinforce metabolic stability. Take 3 capsules once daily with water on an empty stomach (one hour before of after a meal). Drink a minimum of 6 glasses of water per day. 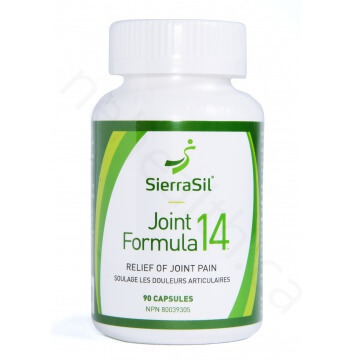 Take medications four hours before or after SierraSil Joint Formula14™. Consult a health care practitioner for use beyond 8 weeks. 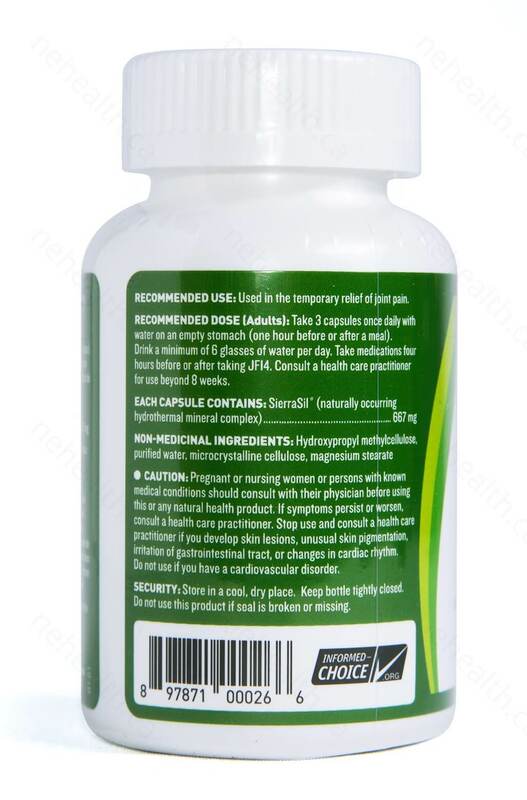 Pregnant or nursing women or persons with known medical conditions should consult with their physician before using this or any natural health product. If symptoms persist or worsen, consult a health care practitioner. Stop use and consult a health care practitioner if you develop skin lesions, unusual skin pigmentation, irritation of gastrointestinal tract, or changes in cardiac rhythm. Do not use if you have a cardiovascular disorder.